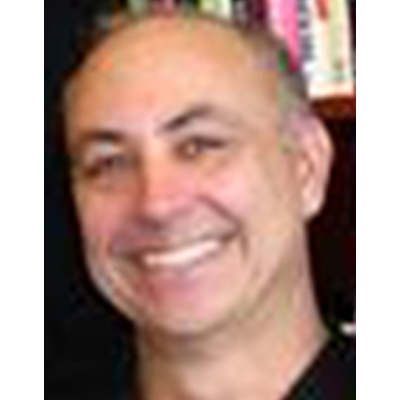 Steve D. Rappaport is a widely followed advertising industry researcher, forecaster and strategist. Co-author of The Online Advertising Playbook and the ARF Listening Playbook he has served as Director, Knowledge Solutions for the Advertising Research Foundation and previously served in a variety of leadership roles for Interpublic, McCann World Group, BBDO and DMB&B. Since the late 1970s, Steve has explored the implications of new electronic technologies and their impact on advertising and marketing. As the chief marketer for several business-to-business and consumer packaged goods companies, Steve applied those insights to the marketing and advertising of new and in-market products and services. Steve holds a Masters degree from University of Pennsylvania and an undergraduate degree from Stony Brook University.